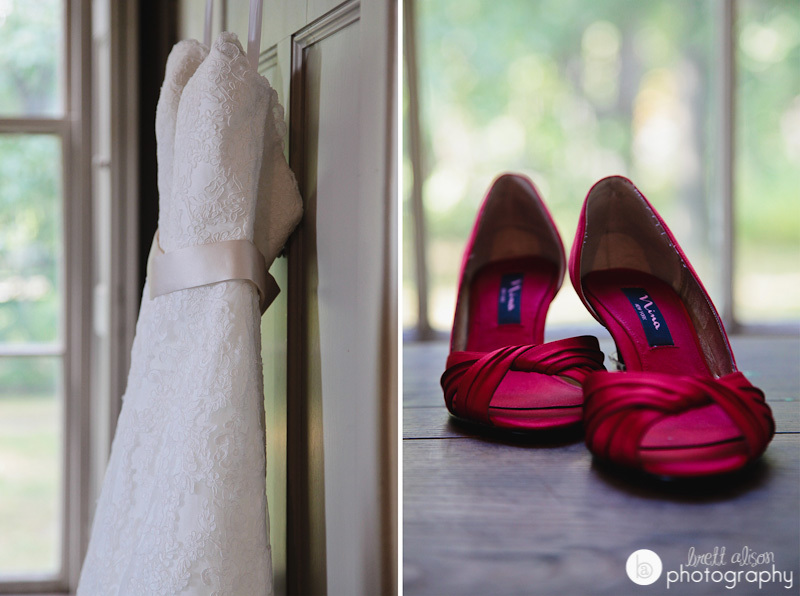 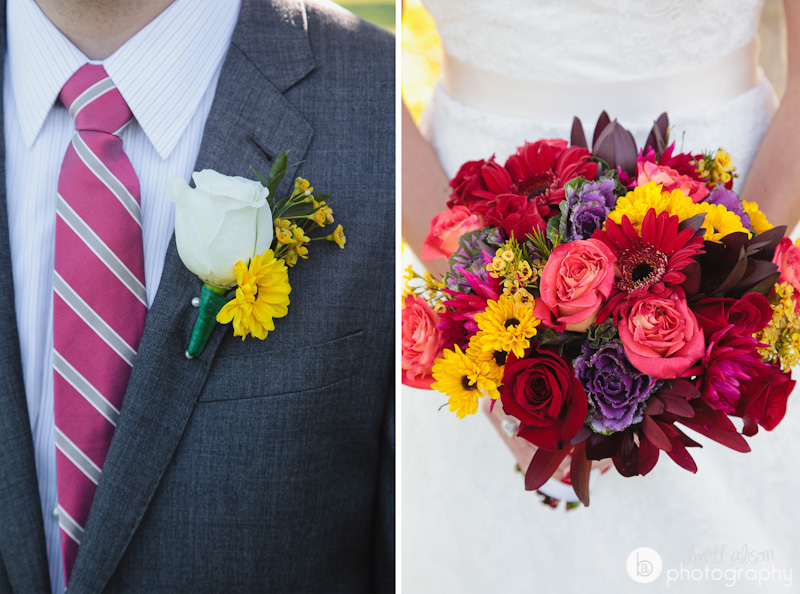 Loving the bright colors of this bouquet, and Allison's red shoes! 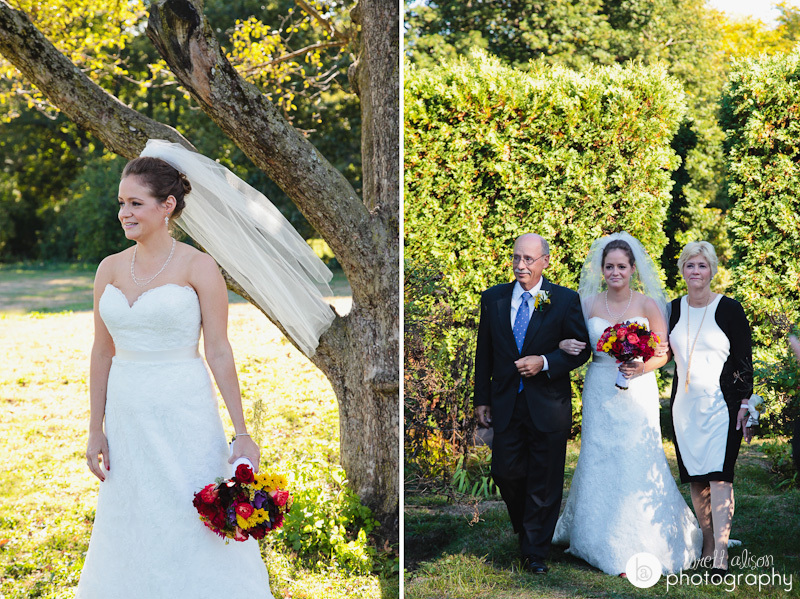 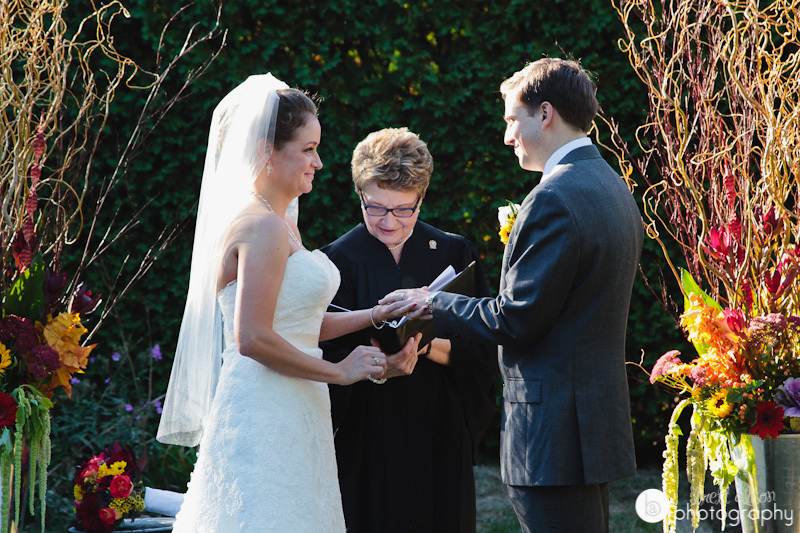 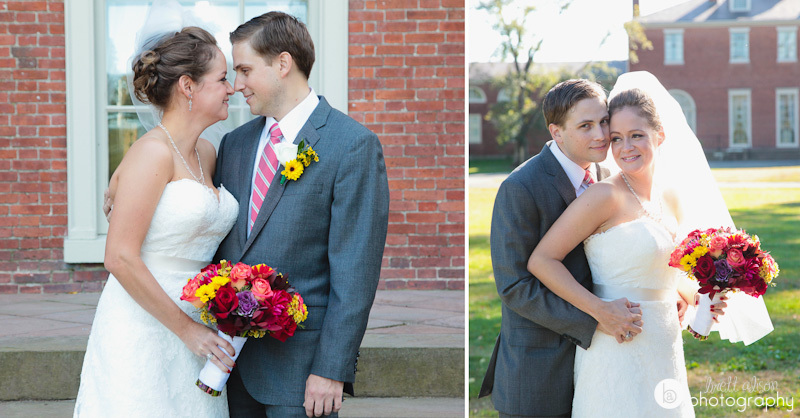 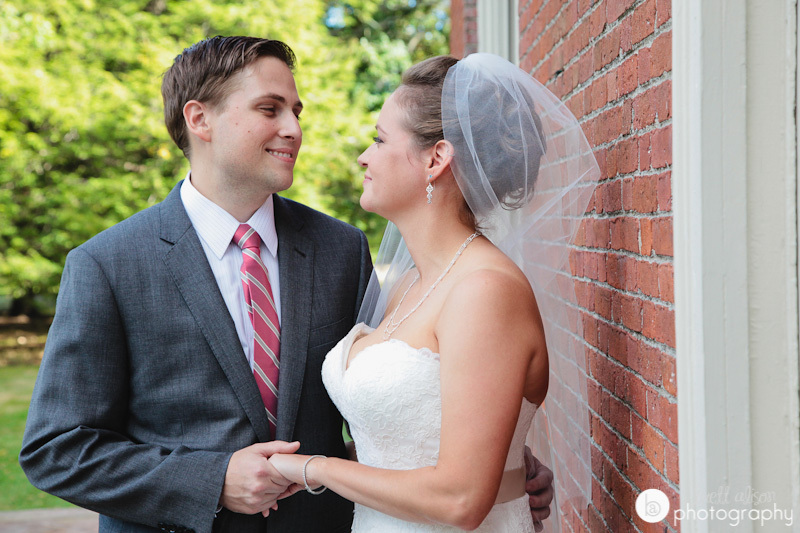 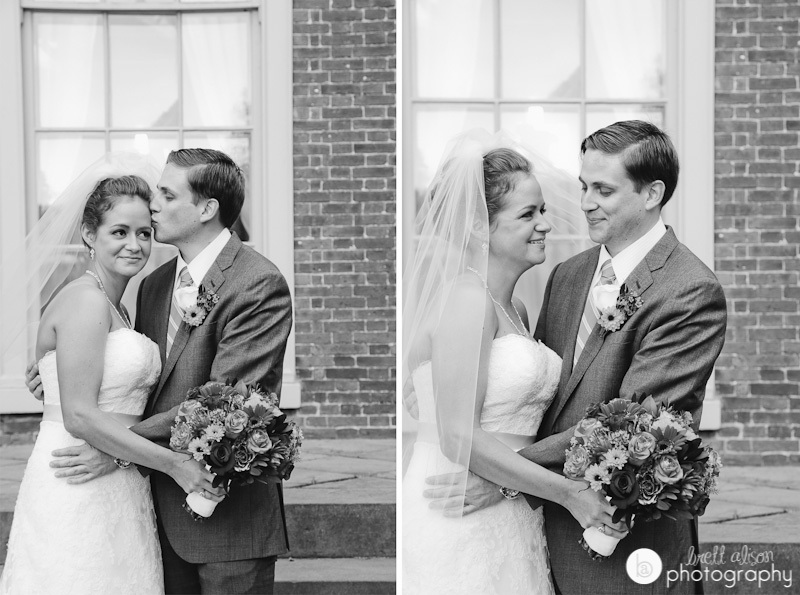 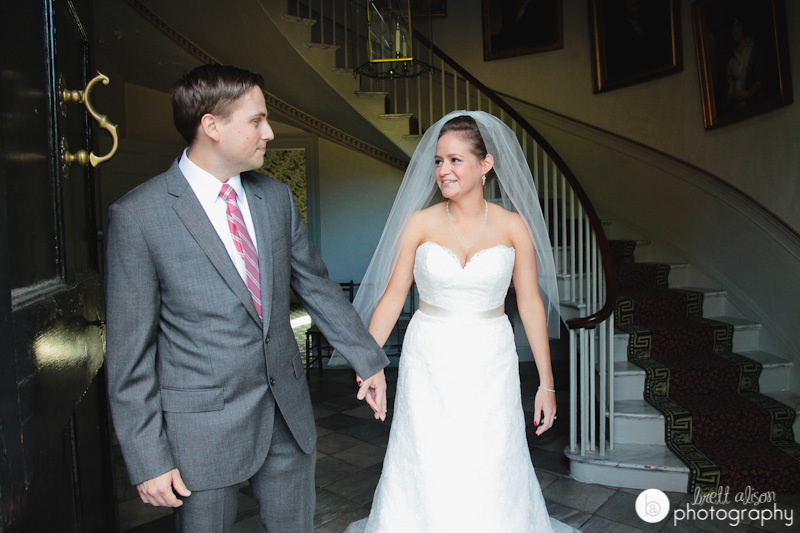 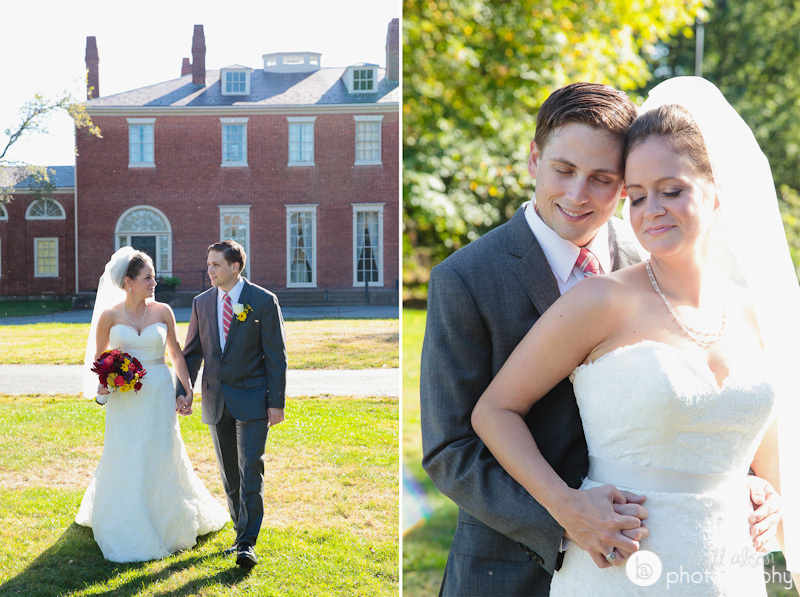 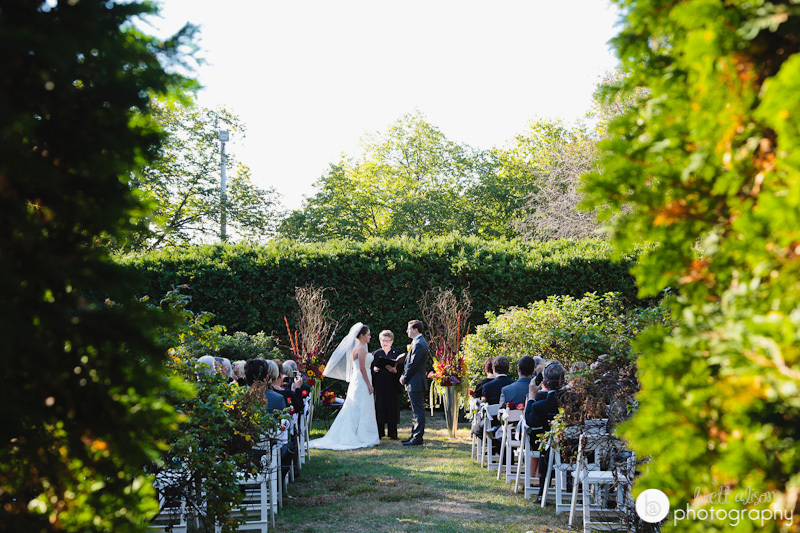 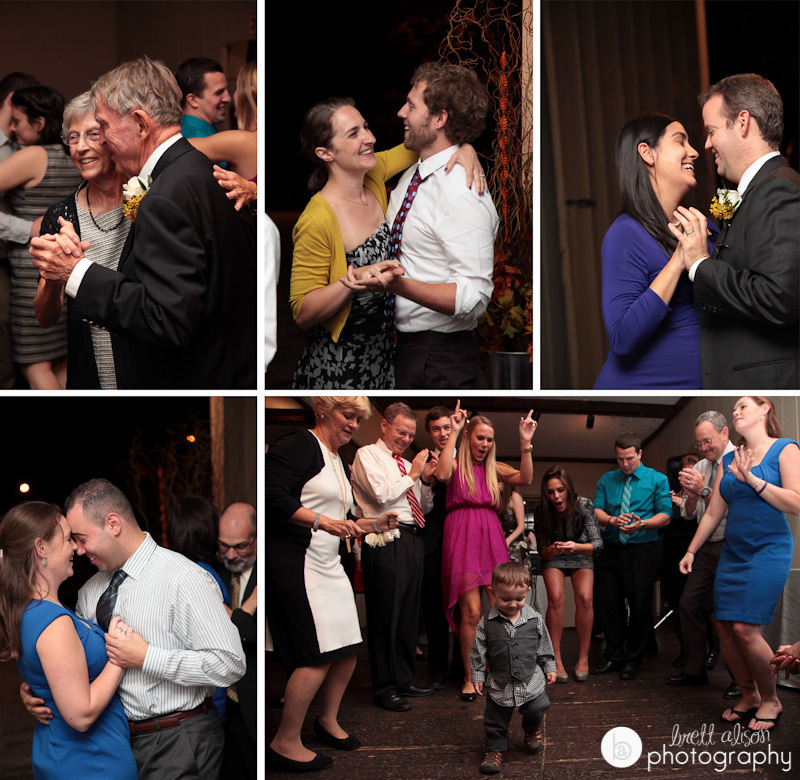 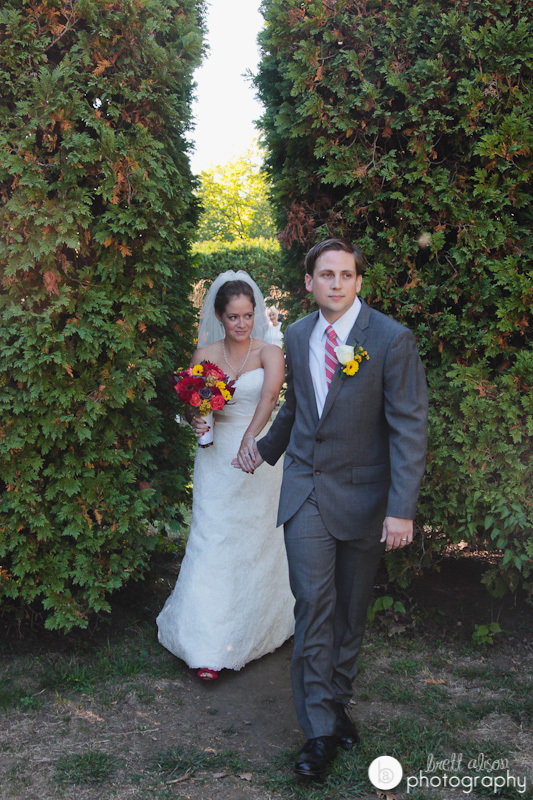 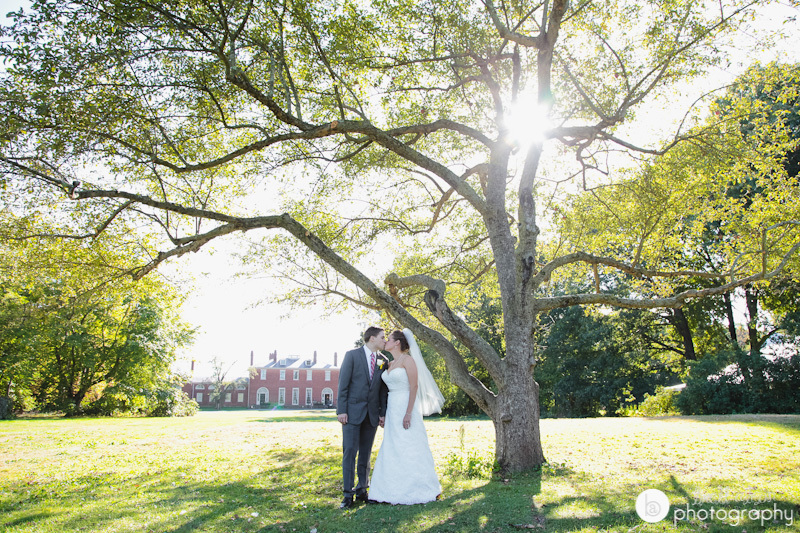 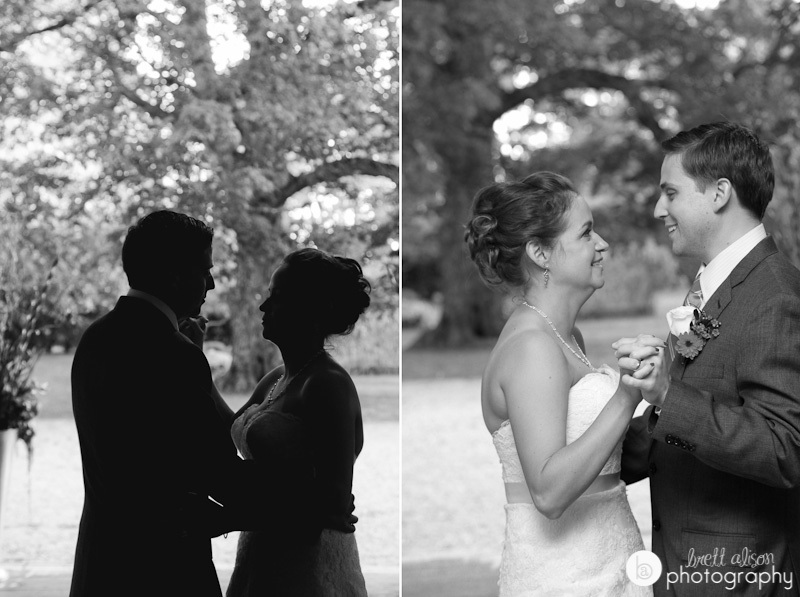 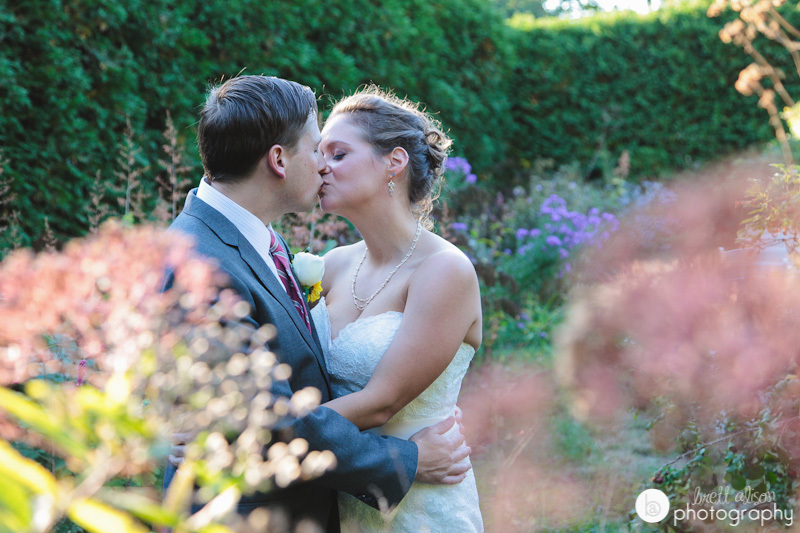 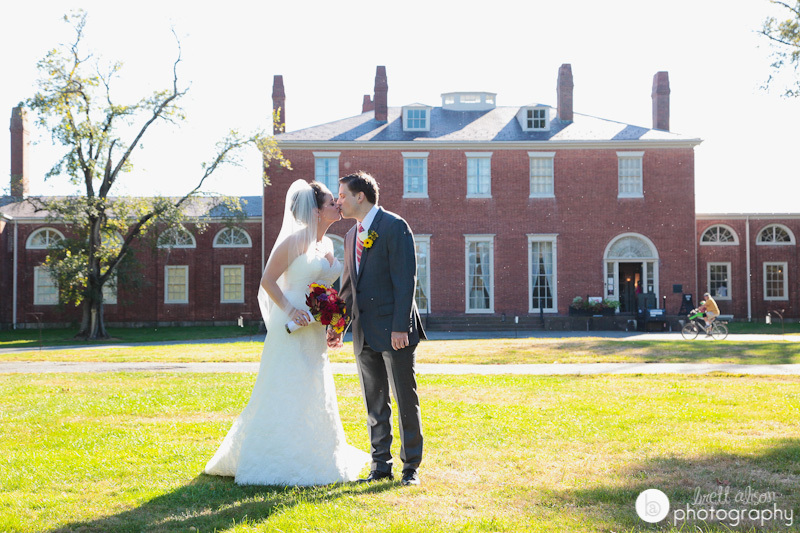 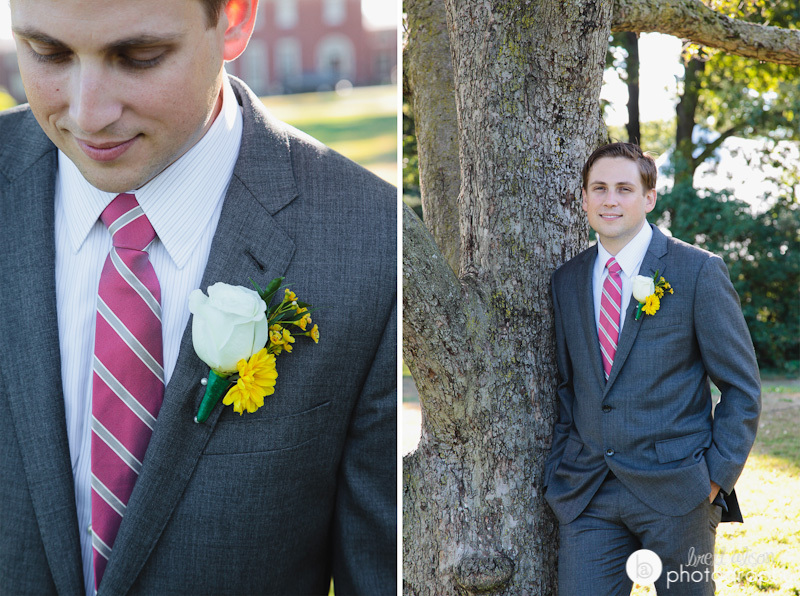 A quick, sweet first look before starting the formal photos before the ceremony. 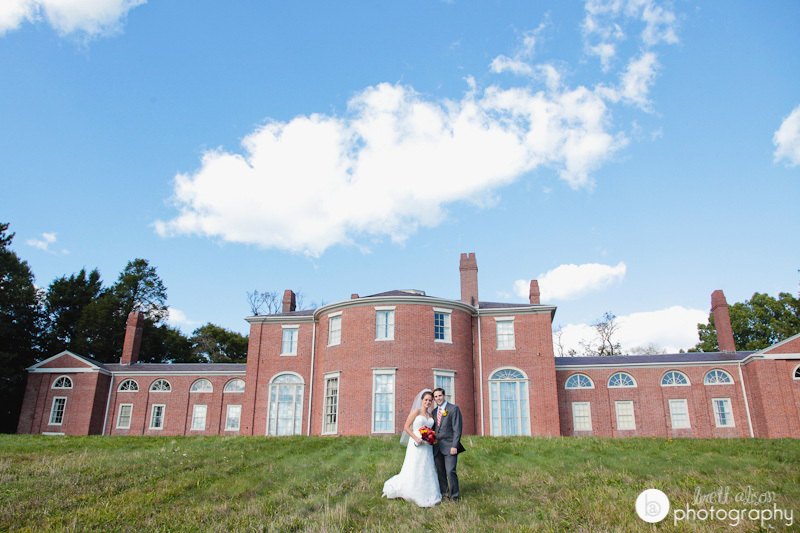 We were able to get a few out behind the estate before the sun came out in full force. 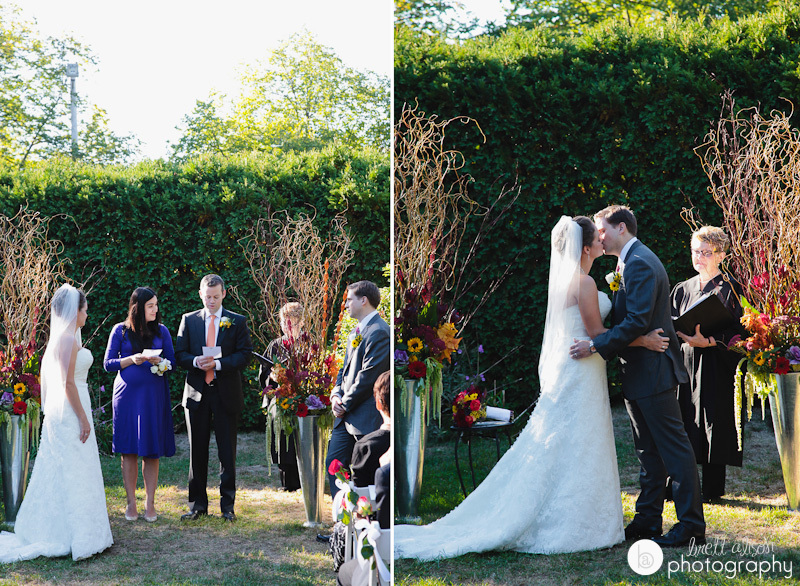 Just a few more photos inside the garden where the ceremony was held.